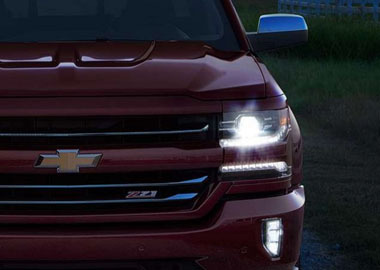 Whether you’re streaming music through Pandora radio or using Bluetooth to make hands-free calls, find directions, or access your playlists, the available Chevrolet MyLink will help keep you connected and entertained on the road. 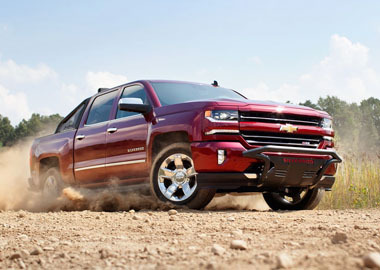 Silverado offers advanced safety features like Forward Collision Alert to help prevent a potential collision. In the event of an impact, a safety cage made of high-strength steel surrounds the occupants, while available OnStar Automatic Crash Response can alert an OnStar Advisor to dispatch emergency assistance on your behalf.